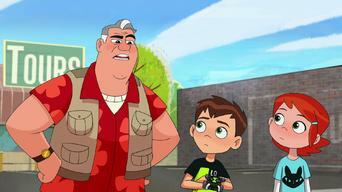 How to watch Ben 10: Season 1 (2016) on Netflix Egypt! 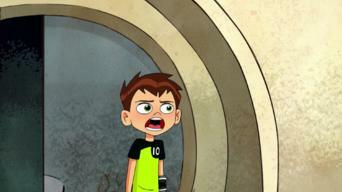 Sorry, Ben 10: Season 1 is not available on Egyptian Netflix, but you can unlock it right now in Egypt and start watching! 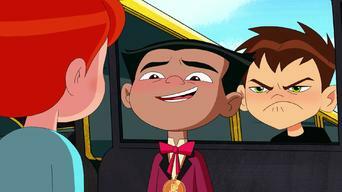 With a few simple steps you can change your Netflix region to a country like USA and start watching American Netflix, which includes Ben 10: Season 1. 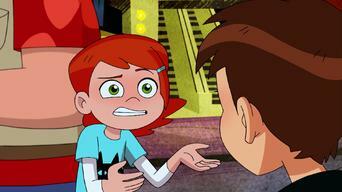 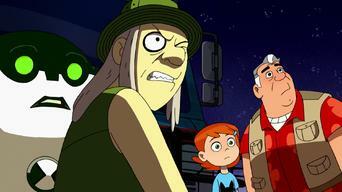 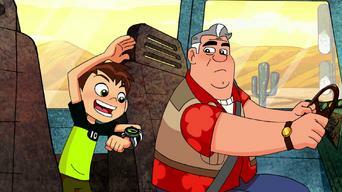 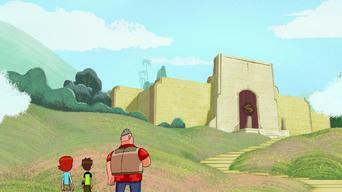 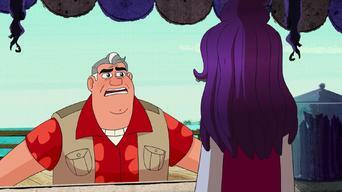 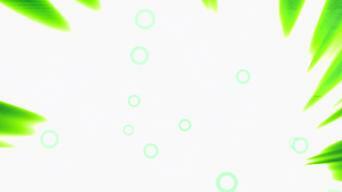 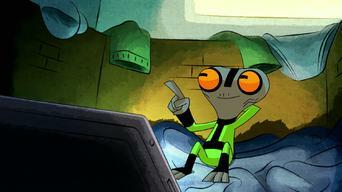 We'll keep checking Netflix Egypt for Ben 10: Season 1, and this page will be updated with any changes. 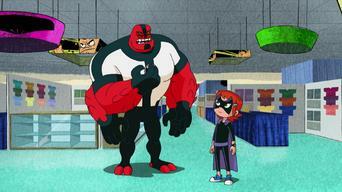 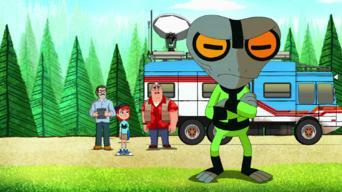 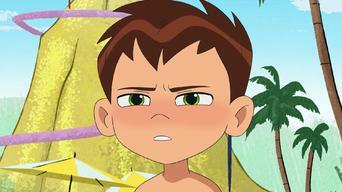 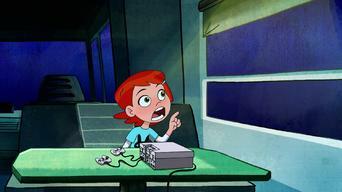 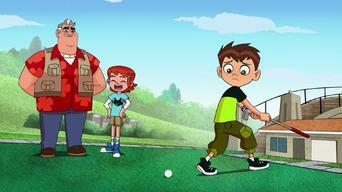 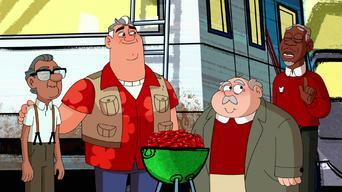 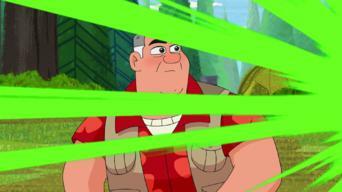 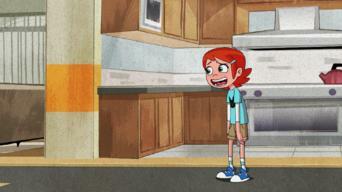 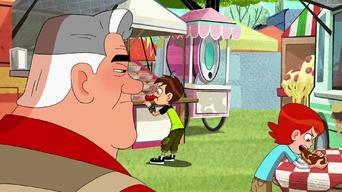 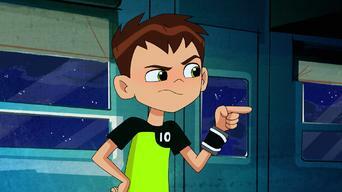 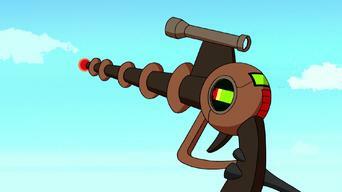 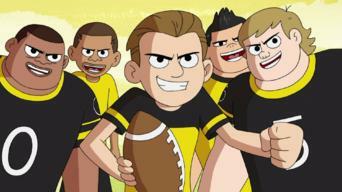 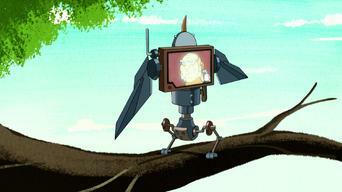 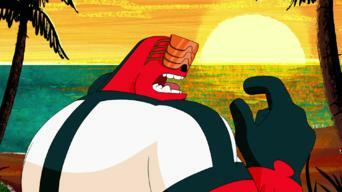 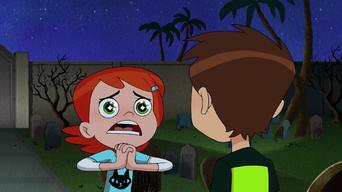 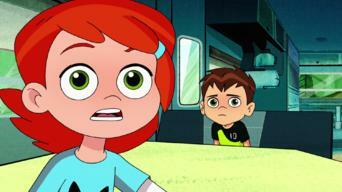 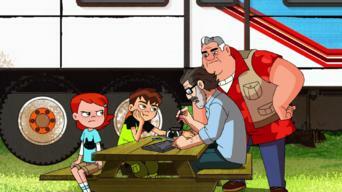 Ben 10: Season 1 is not available in Egypt BUT it can be unlocked and viewed! 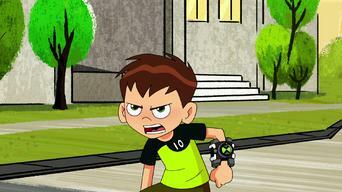 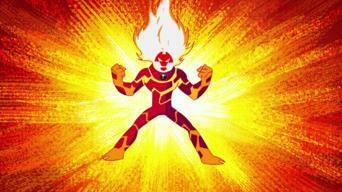 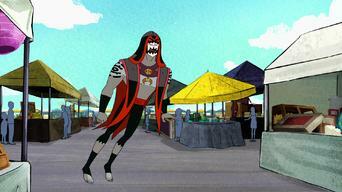 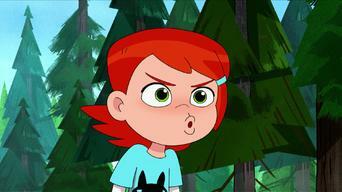 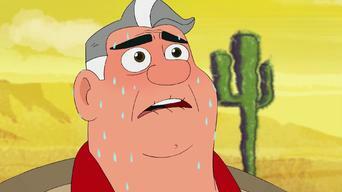 Season 1 of Ben 10 has 41 episodes. 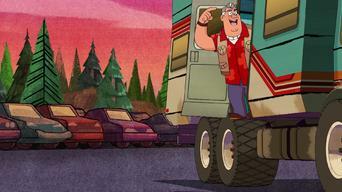 Because different Netflix countries have different availability for episodes, you'll need to check the episode listing below to see which are available in Egypt. 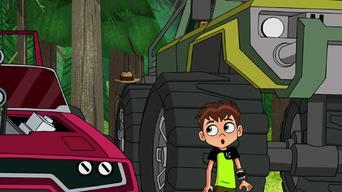 Ben draws some unwelcome attention while experimenting with a fearsome new alien power. 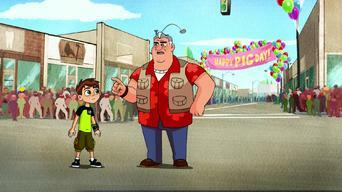 Are his days as a regular kid really over?